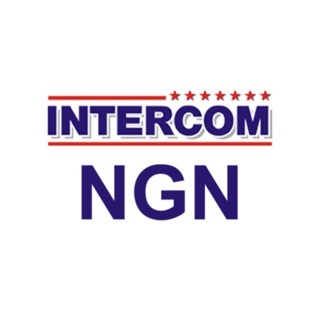 Make profitable international calls without thinking about your budget, through the application, or a regular phone, with the Internet, or without it! Voipscan works for any connection quality, and if the internet does not exist, then it's not a problem! You can always call through the link! 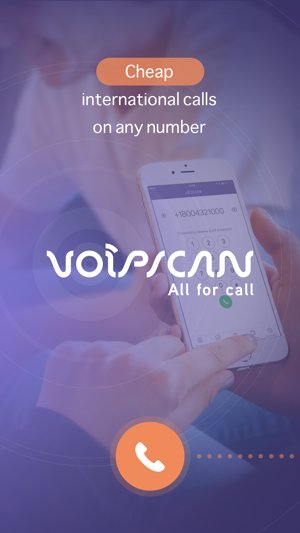 Why do thousands choose Voipscan? 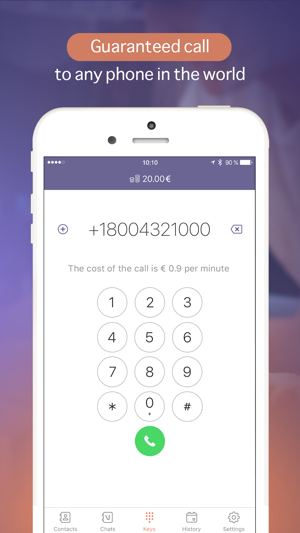 - Incredibly low prices for calls around the world. 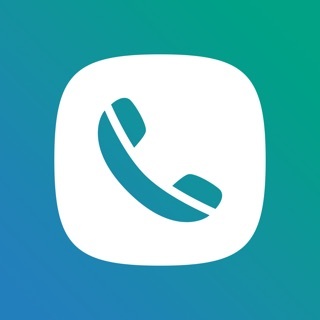 - Ability to call without connecting to the Internet. - You can always call back to the number that was determined. 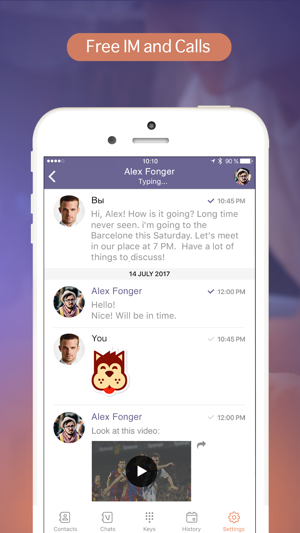 - Fast and easy messenger to communicate with your friends. - 1 euro per account to each new user. - Free calls between subscribers. We would like to thank you for your comment about our app! I was not able to use the app at all. After I provided my phone number I waiting for 2 times to get a code via text message. Did not get it. Please fix this bug. Thank you! First of all we would like to thank you for your comment about our app! We recommend you to update our app for the new version.